Our Penstock product range is continually growing and evolving to include larger and higher specification Penstocks. We design Penstocks suitable for operating pressures of up to 10m on-off seating. We combine traditional methods with state of the art computer design software and never neglect the basic principles. With wealth in local experience we ensure that high quality products are manufactured and delivered. Just Valves provide a collective product design, manufacturing and industry application knowledge. This experience together with products ranging from traditional cast iron construction to tailor made stainless steel, means that we can provide products for inclusion in all fluid control applications. 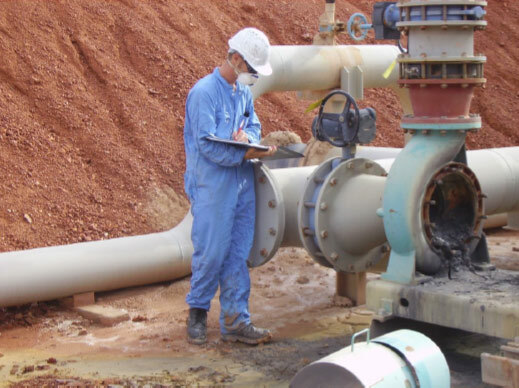 For all Industries we offer top quality service, products and design at the best price possible, which gives our customers their best solution for any Penstock or valve requirement. 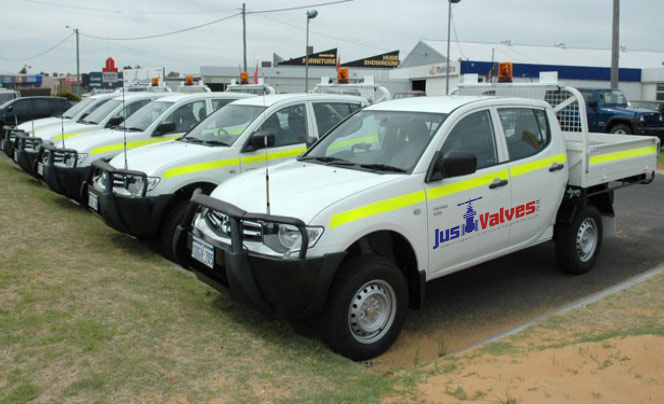 Just Valves supply a range of Hydrostatic Valves offering Direct Lift Bellmouth outlet for both manual and electric operation. The Fig 674 Hydrostatic valve is designed to control flow of piped media into and out of tanks, in particular regulating flows to filter beds and de-sludging of humus tanks and activated sludge. 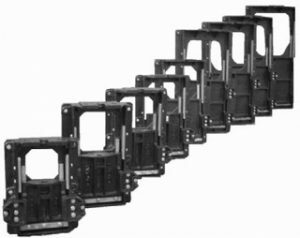 Size Range 100mm, 150mm, 200mm, 250mm, 300mm, 400mm, 450mm & 500mm. Operator Instead of by hand wheel, Hydrostatic valves can also be operated with electric actuators. Base Cylinder – Manufactured in Ductile Iron to EN545. Length calculated according to customers levels. Bellmouth outlet and Bridge – Manufactured in Cast Iron to BS1452 Gr 220, secured to stem with stainless steel pin. Sliding Tube – Manufactured from PVC to BS3505 attached to outlet to provide level adjustment. Gland Sealing Assembly – Manufactured in Cast Iron to BS1452 Gr 220 with graphite impregnated greasy hemp gland packing to BS4371. Assembly Fasteners – Stainless steel. Operating Stem – Rising non rotating stem in stainless steel. Pillar – Galvanized mild steel St 304-316 or Cast Iron.